← This is (not) a tent dress. 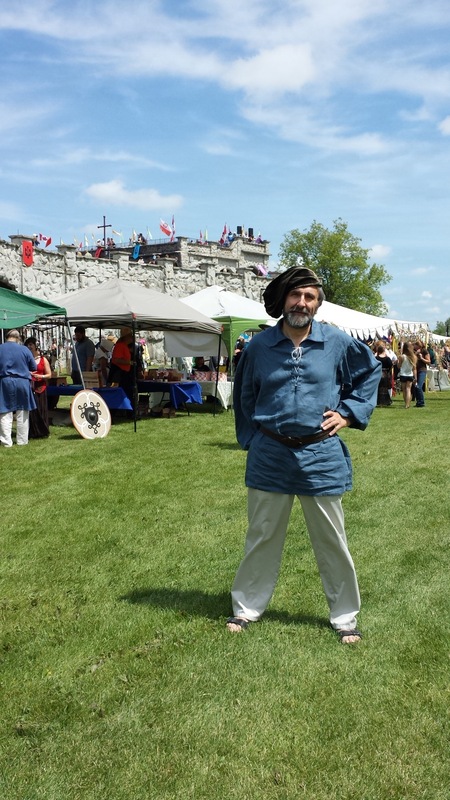 Finally I got pics (and got around to posting them 😉 ) of the Mediaeval shirt that consumed most of June. Here is Carl looking dashing, and below is the whole group performing. 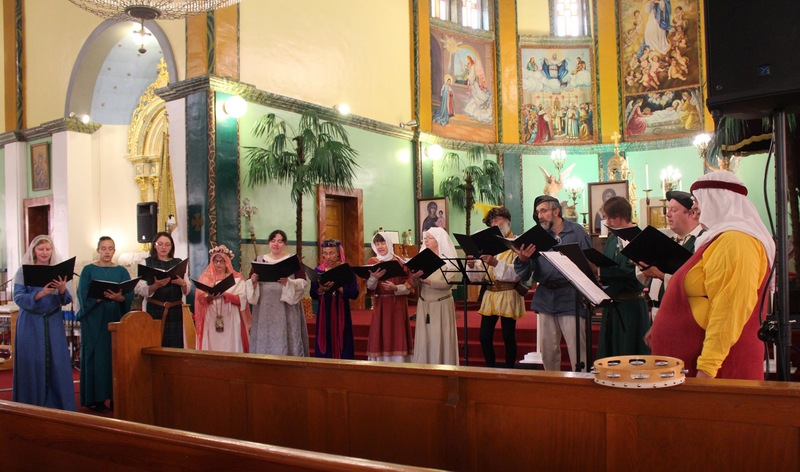 FYI, they are the Winnipeg Early Music Society, also on Facebook. Carl looks great! Excellent shirt. Agreed, Carl looks dashing in his well-crafted shirt!